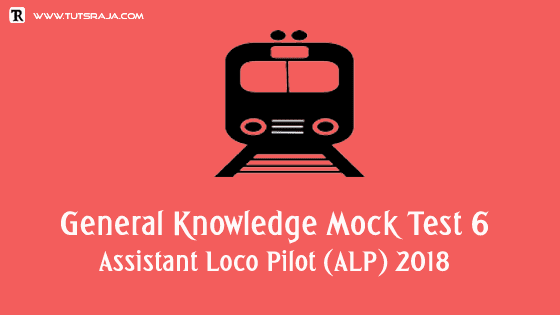 General knowledge mock test is for RRB assistant loco pilot job aspirants. I have provided 30 questions and 30 minutes of time. Each question carries one mark. 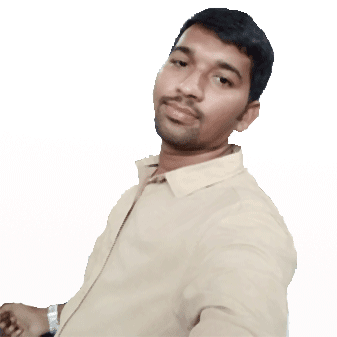 Learning point of view, here no negative marks. I hope this mock test is helpful to you.